Barcelona, Spain has so much to offer, it’s hard to resist any chance to visit. Aside from having a bustling cultural and art scene, the Mediterranean country’s cosmopolitan capital, Barcelona, offers destinations that get a spot in bucket lists. 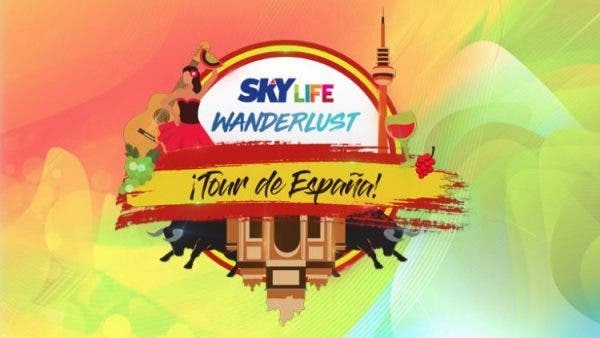 Get more out of life with this chance to enjoy Barcelona for free by joining SKYcable’s SKYLife Wanderlust: Tour de España! The promo runs from November 5 to December 5, 2018. 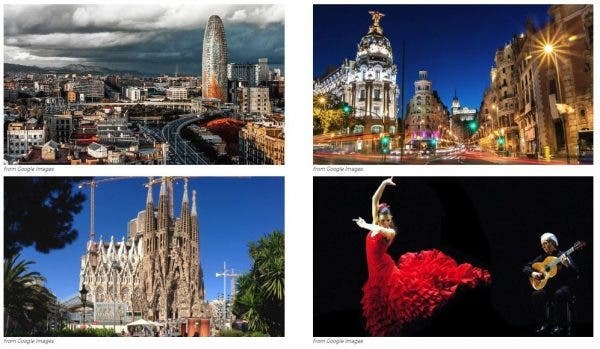 Be the lucky SKY Cable subscriber to enjoy a magnificent five-day vacation at Barcelona, Spain from February 7 to 12, 2019. 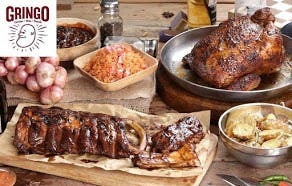 More details on the promo are available on the SKY website. The SKY On Demand box is initially available in Metro Manila for as low as P1,999. With the new box, subscribers get more of what they want with the enhanced the viewing experience that it brings: HD cable TV and streaming from Netflix, YouTube, and its very own online streaming service for subscribers, SKY On Demand – all from the same box. More information is available on mysky.com.ph/sodbox. SKY Cable Corporation is the first to introduce cable television to Filipinos in 1990. Since then, it has been a frontrunner in technology and cable TV content by being the first to design a highly customized viewing experience among subscribers, and offering the most number of HD channels.